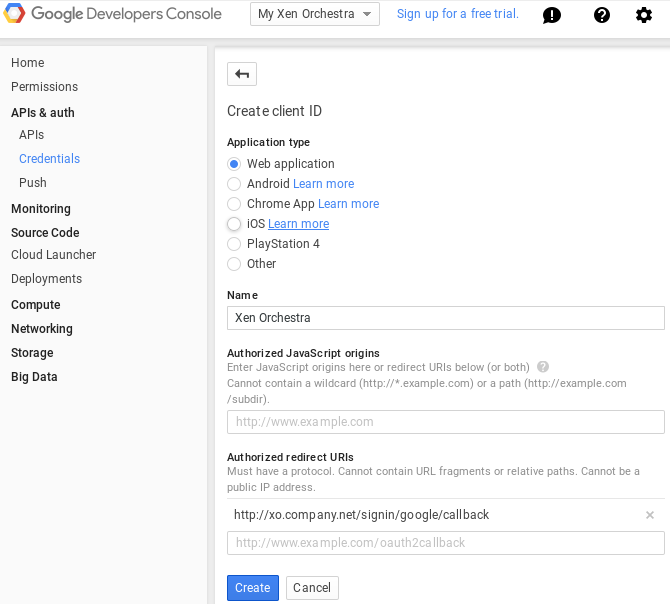 This plugin allows Google users to authenticate to Xen-Orchestra. 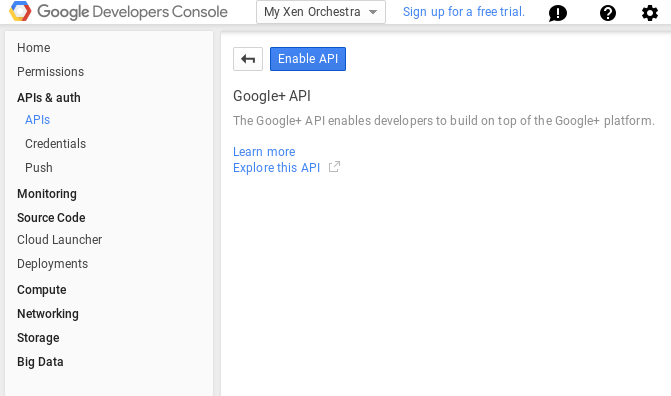 Be sure to activate the plugin after you save the configuration (button on top). 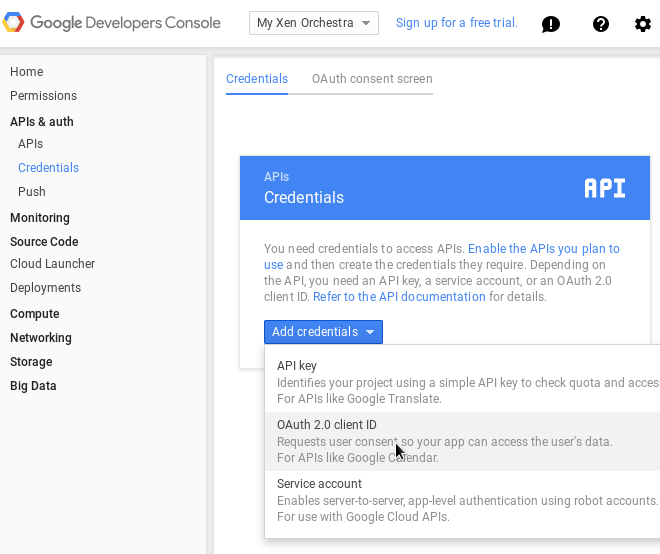 If you can&apos;t log in with your Google settings, please check the logs of xo-server while you attempt to connect. It will give you hints about the error encountered. You can do that with a tail -f /var/log/syslog -n 100 on your XOA.